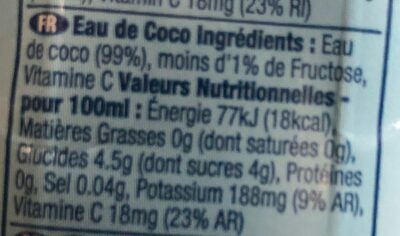 Brands: Vita coco, All Market Inc. Product added on June 11, 2016 at 6:14:18 AM CEST by bcatelin. Last edit of product page on April 10, 2019 at 5:30:30 PM CEST by . 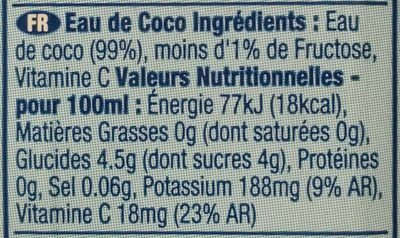 Product page also edited by beniben, countrybot, date-limite-app, jl2, kiliweb, openfoodfacts-contributors, sebleouf, tacite, usda-ndb-import, yukafix.